Blowout Sale! 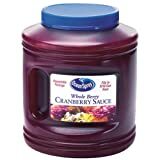 Up to 58% off on Berries at Love for Salad. 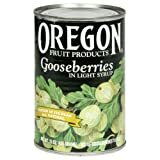 Top brands include Oregon, Grown Right, Pacific Natural Foods, Ocean Spray, & Water Packed Fruit. Hurry! Limited time offers. Offers valid only while supplies last.